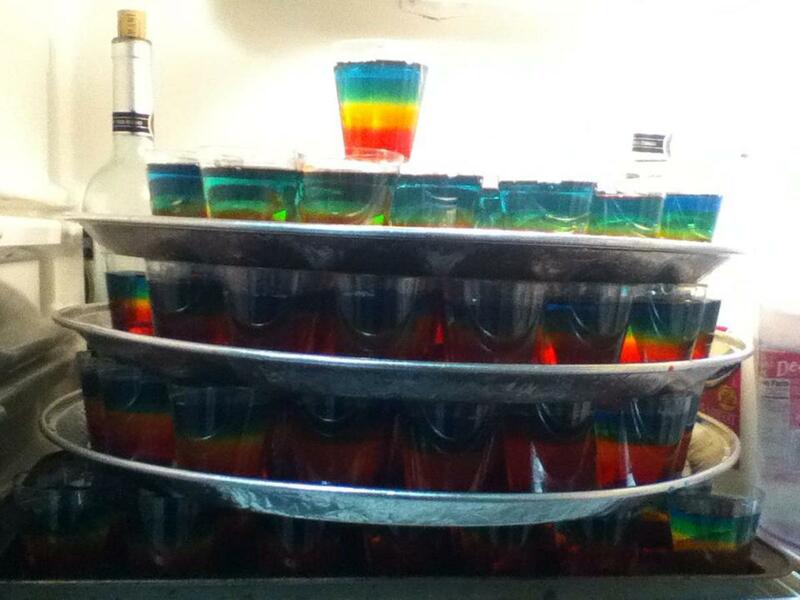 If you're hosting a party and really want to wow your guests, rainbow Jell-O shots are the way to do it! Be prepared to put some time and effort in if you want each shot to be perfect, but the results will be worth it. 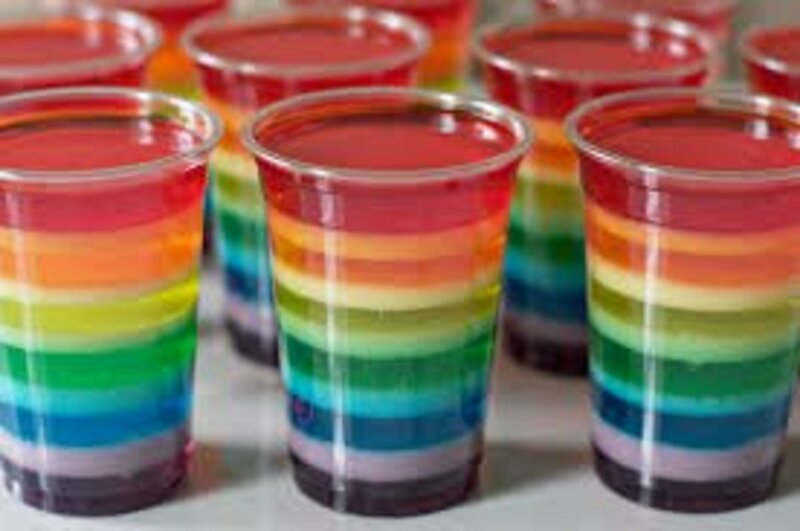 Especially fitting for Gay Pride parties, rainbow jell-O shots are festive, impressive, and sure to liven up your party! This recipe is for 150 jell-O shots, but you can easily scale it back to fit the size of your party. Make these a day ahead of time, as each color layer needs time to set. 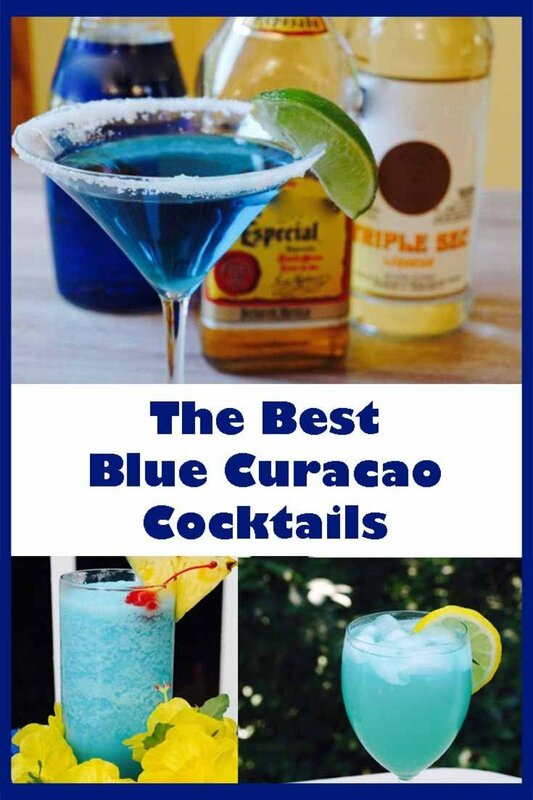 You'll probably want 2 or 3 shots per person, because they will go fast! The most common flavor combination is cherry-orange-lemon-lime-blueberry, but the most important thing is choosing the right colors. 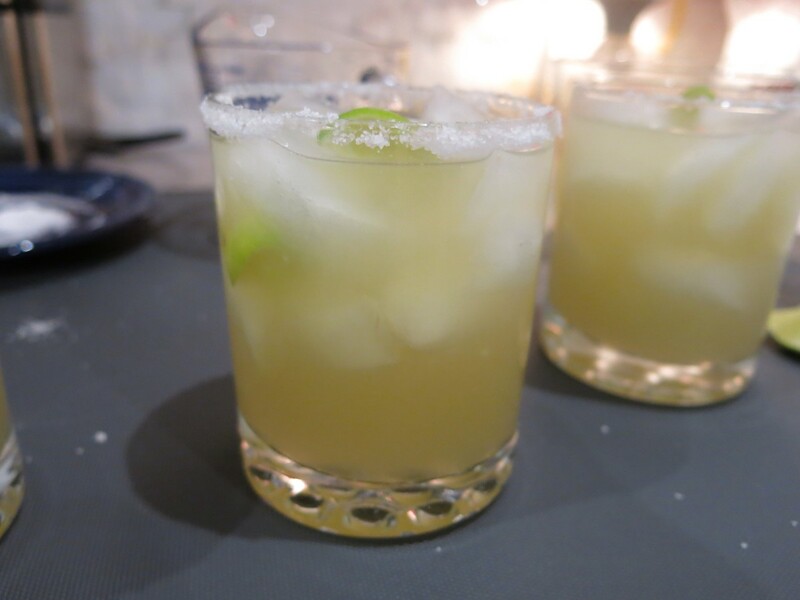 First you'll want to set out your shot glasses on trays to make them easy to transport, because they'll be coming in and out of the fridge multiple times. 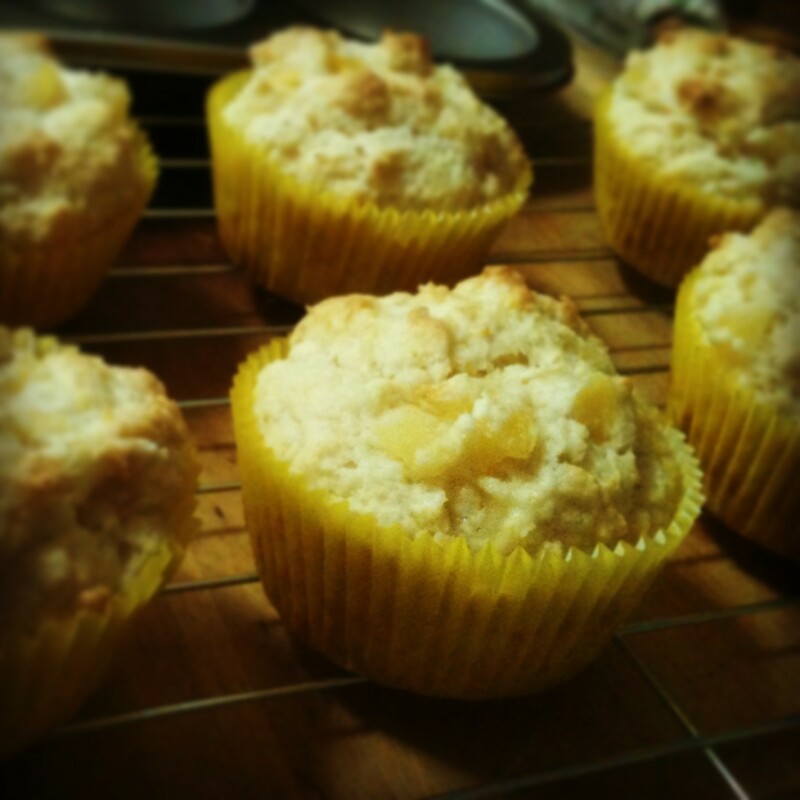 You can also spray the inside of each cup with a little cooking spray, such as Pam, to make the shots slide out easily when they're done. 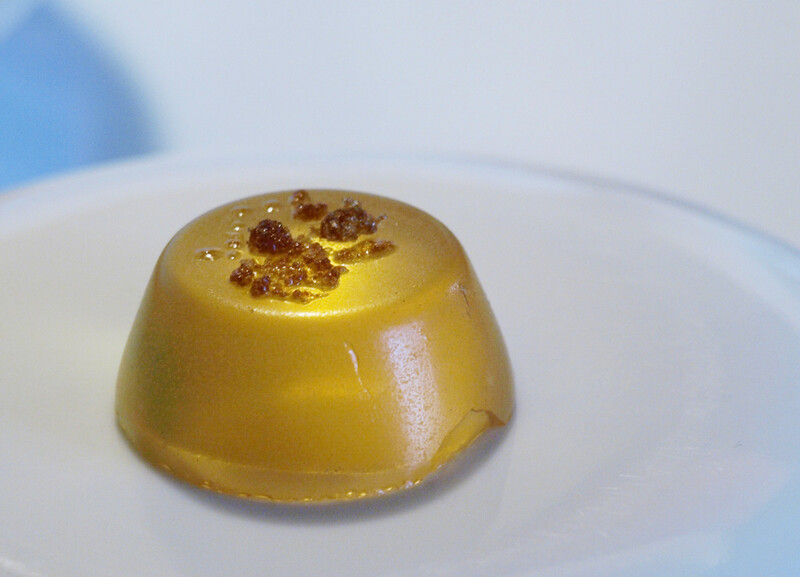 Start making the red Jell-O. Empty all four packages into a large bowl, and add 4 cups of boiling water. Mix vigorously, until all the gelatin is disolved. Add 4 cups of ice cold vodka (keep the vodka bottle in the freezer until you need it) and stir. Now comes the time-consuming part. 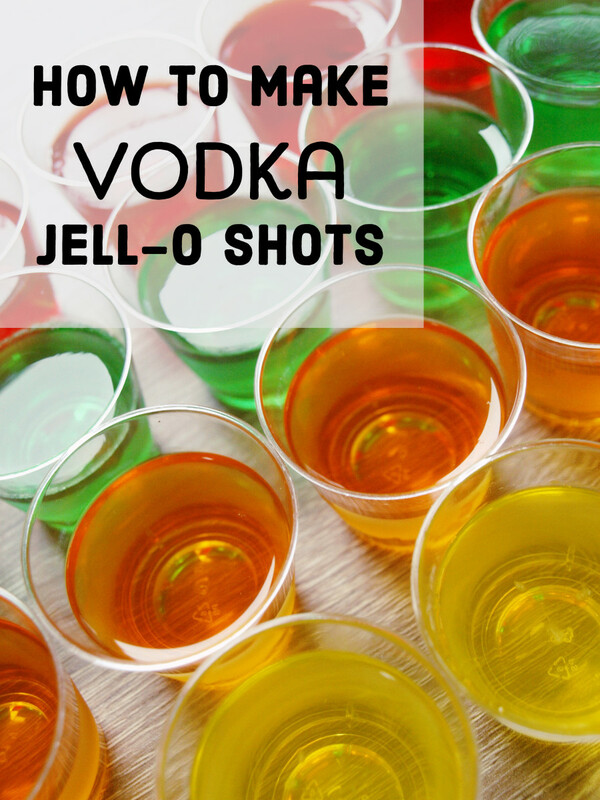 Grab your syringe and fill it up with the Jell-O liquid mixture. Shoot 10 mL of the liquid into each shot glass. It's going to take some time if you're making 150 shots, but the results will be much more impressive if all the layers are uniform! Transfer all the glasses into the fridge, and let them cool for at least two hours. Check to make sure they've set by gently touching the top of a few of the glasses to make sure they're firm enough to begin a new layer. If they are still too liquidy, the colors will blend and all your work will be wasted! Once the first layer has set, repeat steps 3-5 with different colors of Jell-O in the following order: orange, yellow, green, and blue (or purple). Allow a few hours between each layer, for the new layer to set. 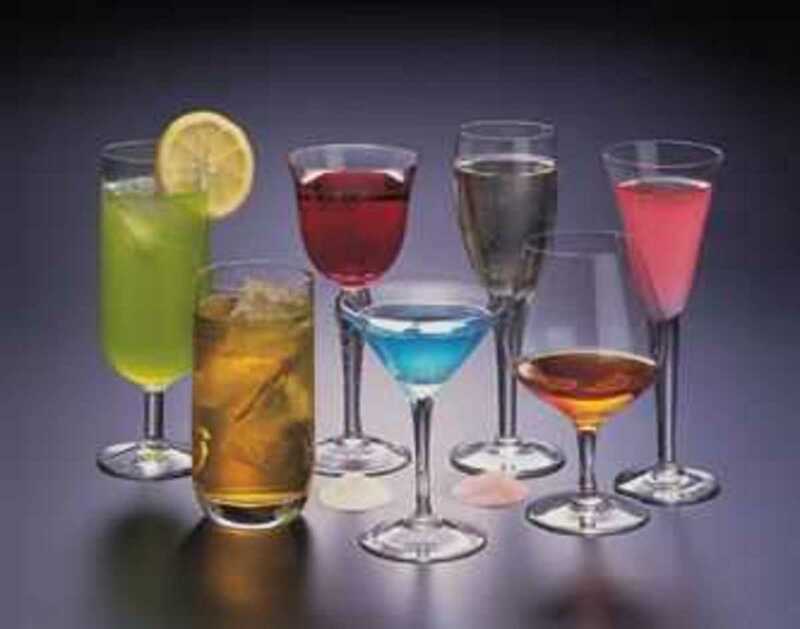 After all of the colors have set, prepare for your guests to be amazed! It's helpful to leave a jar of plastic toothpicks out next to the shots, so guests can loosen the Jell-O from the edges of the glass without needing to stick their finger in the Jell-O. Thanks @HeatherSays! If you want to make it festive for Halloween, try using layers of orange and black. For the orange just use orange jello, and for black you can use black cherry jello and add a few drops of blue food coloring. If black cherry and orange doesn't sound good, you can use almost any flavor of jello and add a few drops each of blue, purple, and green food coloring, or black food coloring if you can find it. I am going to post this one to my friend on Facebook. She is a jello shot queen. She'll love this idea. Thanks! It'll make our next party great.